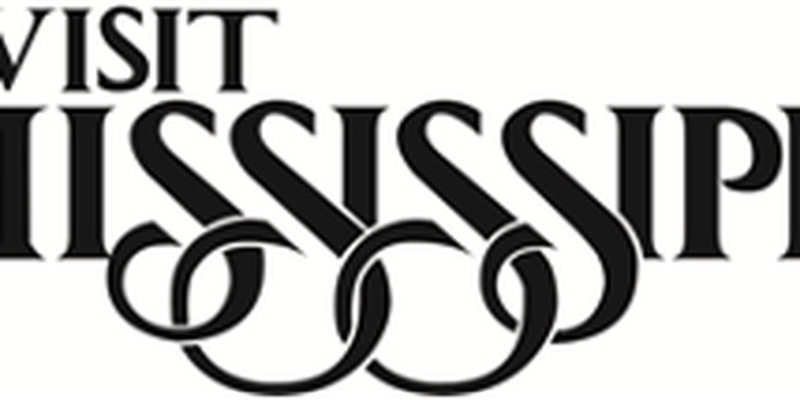 Visit Mississippi will unveil the 20th marker on the Mississippi Freedom Trail at 12 p.m. on Friday, Oct. 2, 2015 at 1098 Martin Luther King, Jr. Drive in Marks, Miss. The marker commemorates the Mule Train/Poor People's March, inspired by Martin Luther King, Jr. In 1963, King led a massive march known as the Poor People's Campaign. After visiting Marks in 1966 and 1968, he decided to hold a second campaign and a march, which would begin in Marks and be called the Mule Train. The march would utilize mule-drawn wagons to emphasize the impoverished condition of many. Following King's assassination in April of 1968, colleagues decided to proceed with plans for the Mule Train. Mules had to be brought in for the march, as mechanized agriculture had long replaced them. On May 13, 1968, the Mule Train left Marks. It consisted of approximately 50 people traveling by covered wagons, two cars, a truck, and buses. The Mule Train arrived in Atlanta on June 15. From Atlanta, they boarded trains bound for Washington. The Mississippi Freedom Trail was launched in 2011. It commemorates the people, places, and events of the civil rights movement. For more information, contact Visit Mississippi's Cultural Heritage Program Manager Sarah McCullough at smccullough@mississippi.org or 601-359-5048, or visit www.mississippimarkers.com/civil-rights.html.